Jobs data for Alameda and Contra Costa solar industry looks sunny, but challenges lie ahead. Utility company Pacific Gas & Electric filed a letter with state officials this week retaining its right to “express its views” on alternative energy programs like MCE, Richmond’s new green energy provider. The Marin Energy Authority presented to the city council Tuesday night a plan to educate Richmond residents about their choices in switching to a new renewable electricity source. The nonprofit energy corporation plans to hold a series of meetings at neighborhood council meetings and houses of worship. 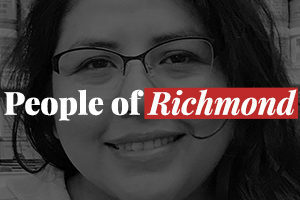 This past June, Richmond’s City Council voted to join the Marin Energy Authority, a nonprofit energy provider that derives its electricity from a minimum of 50% renewable sources. This means that in July 2013, all Richmond residents will be automatically enrolled in the Marin Clean Energy Community Choice Aggregation program’s Light Green package.